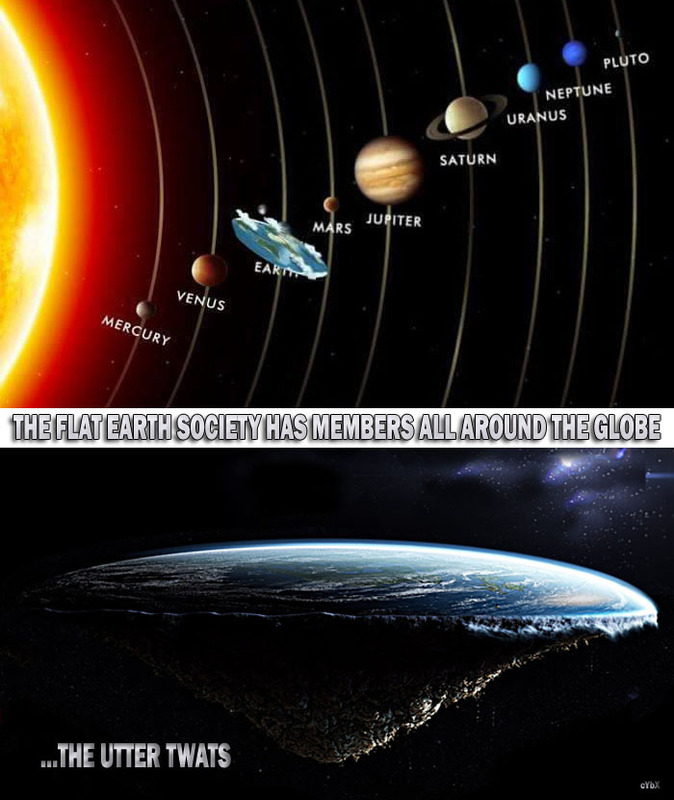 I like the flat earth society. Even if you do not believe in such things it is always interesting to explore alternative views about how the world works. And we can pretty much establish very easily that existing science puts out a lot of lies. These NASA images are CGI in so many cases!